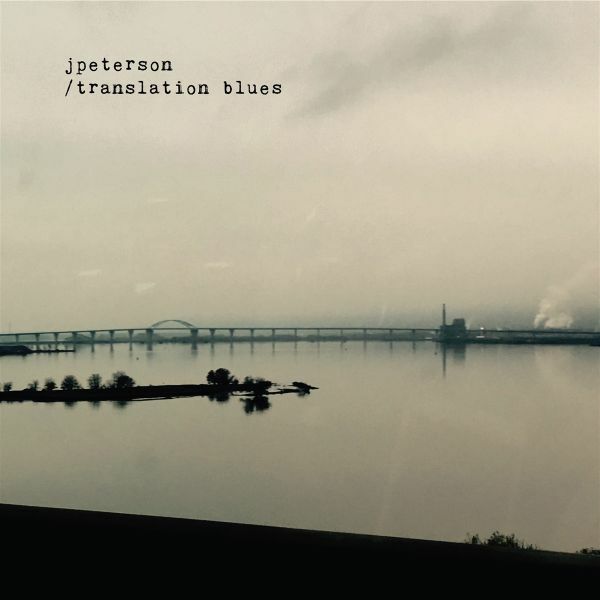 translation blues marks the first time Peterson has made a record under his own name and it's a bit of a return to the acoustic influences and style that marked the start of his career. He first ppeared on the local Minneapolis scene in the late '90s as one of the pair of siner-guitarist in the alt-country band Bellwather, which gained an enthusiastic following and released five albums into the early 2000s. He would go on to create more groups (Missing Numers, 757s) and other pojects that would result in another six albums. Upon the new album, Peterson called on the help of some trusted old friends and former band Bellweather bandmates Mickey Wirtz and Eric Luoma, as well as steel great Joe Savage. It's a great comeback from this former Bellweather guitarplayer!